Winter? Never heard of it. This is Brisbane! 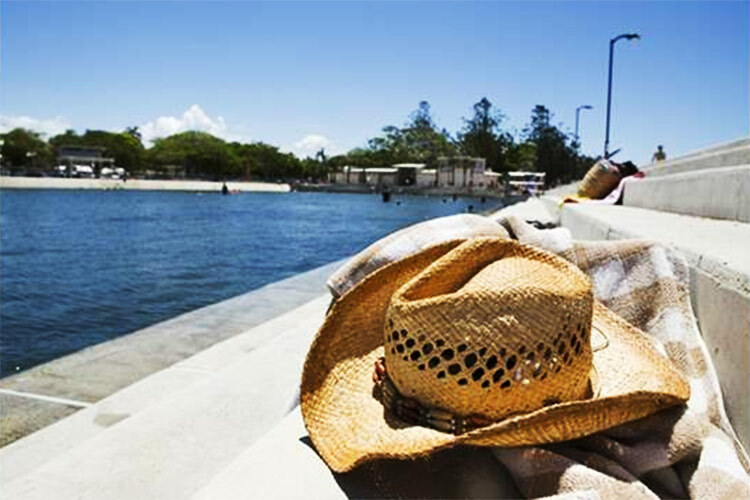 It’s really true what they say about Brissy weather – beautiful one day, perfect the next. And that only means one thing – it’s picnic season all year round! 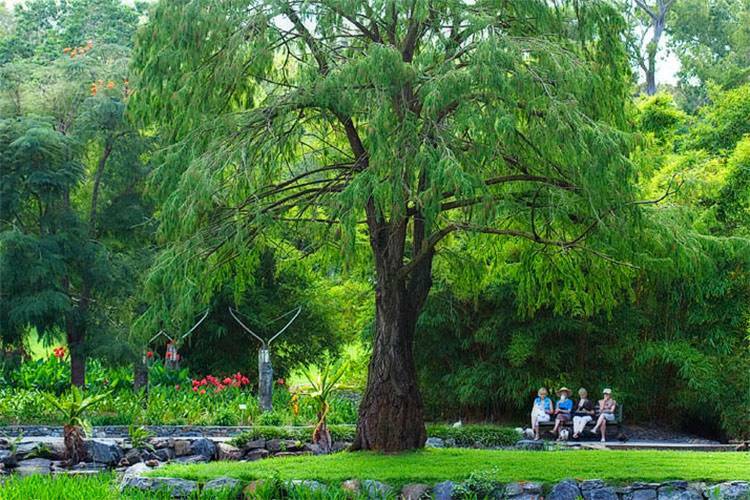 Check out some of our favourite spots around Brissie for a barbie or a picnic. 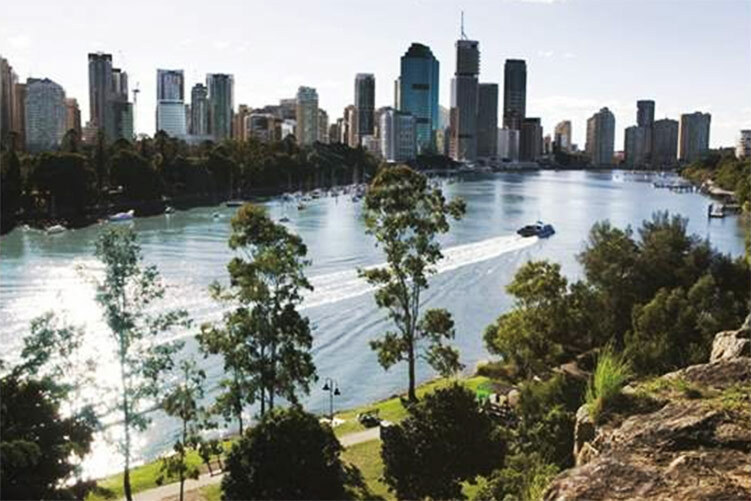 Set over 40 acres of land in the heart of Brisbane’s CBD, Roma Street Parkland is a superb spot for a picnic. Nerd out on all the fancy plants, amble along some of the many walkways and boardwalks, check out the artworks, or, more importantly, set up camp on a patch of grass, spread out your picnic blanket, and take a long afternoon snacking and soaking in the sunshine. Spectacular views of the city aren’t the only reason to be popping by the riverside park that’s set between Southbank and Story Bridge, but they do count for something. If you’re full of beans, there’s a bike track you can take, but park it here and have yourself a relaxing day. Just pack your picnic basket with your favourite goodies, jump on the free CityHopper ferry service, grab the perfect patch of grass, and watch the world float on by. We’ll pretend that you’re going here for the kids, but we know that deep down it’s really for selfish reasons, because the wading pool is seriously awesome. The park beside the wading pool also has some great spots for a picnic and is the perfect place to loll about on a warm summer day. Nearby you’ll also find what the local kids dub ‘Whale Park’ – a sort of water park where sculptures of whale spurt water. It’s loads of fun for the ‘kids’ (wink, wink). 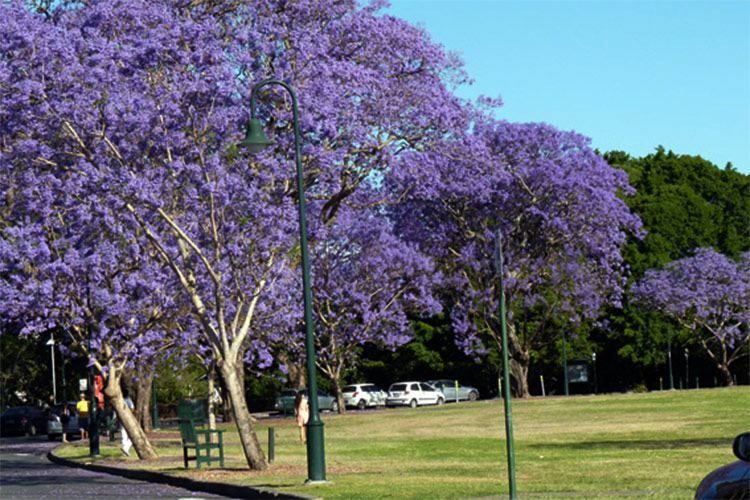 Set on the Brisbane River, just a little bit outside of the main hustle and bustle of the CBD, New Farm Park is a stellar picnic spot, and with over 37 hectares of land, there’s a whole lotta park to love here. For kids, there’s a dragon-themed area and huge fort. There are also electric barbecues and picnic tables, plus a gorgeous rotunda, so no matter what your style of picnicking, you’re most definitely covered here. Better yet, there’s also even free Wi-Fi for when you get bored of all that outdoorsy goodness. 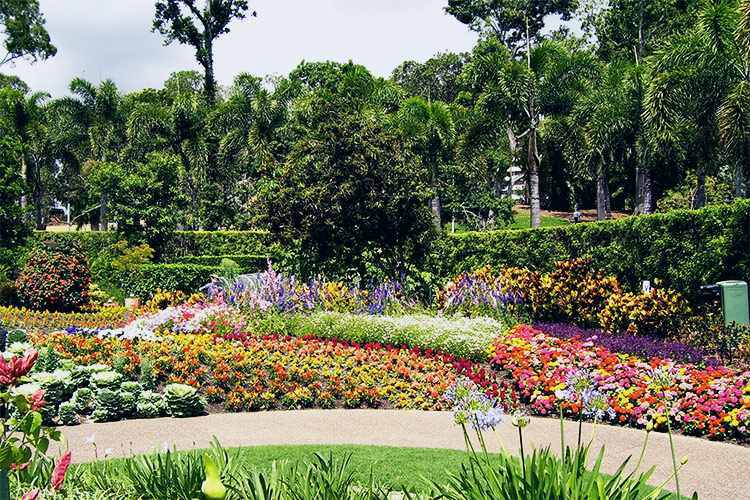 Not to be confused with the Brisbane City Botanical Gardens, the Mt Coot-tha Botanical Gardens (that confusingly also goes by the name Brisbane Botanic Gardens), is just seven kilometres out of the city. This place is unlike any other park of its kind, with separate themed areas including a scented garden, bamboo grove, arid zone with a cactus garden, Japanese Gardens, waterfalls, and oodles more awesomeness.